Earn up to US$2.03 with Kinguin Mafia! Learn more! 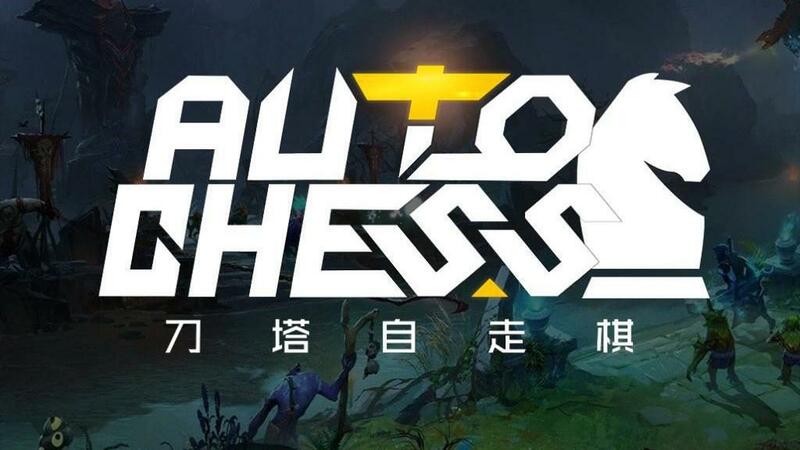 Requires the base game Dota 2 Auto Chess on PC in order to play.